Why See The Comedy Of Errors? A firm favorite of Shakespeare's oeuvre, The Comedy of Errors is a colorful confection of chaos full of witty wordplay, frothy farce, and irresistible anarchy. Returning to the Globe courtesy of their acclaimed Touring Ensemble, (who play this in rep with Twelfth Night and Pericles) this bubbly comedy will whisk you to a faraway land where the fortunes of two sets of identical twins opens up a world of romance, seductions, brushes with the law, and of course, plenty of instances of mistaken identity. Expect a 17th Century flavoured production with a modest set, all the better to channel the talents of the Ensemble and the Bard's sublime writing! What is the story of The Comedy of Errors? Double trouble enters the town of Ephesus when Antipholus and his servant Dromio pitch up looking for their long lost twin brothers, also called Antipholus and Dromio, from whom they were separated by a shipwreck long ago. Almost immediately, things unravel, fast! 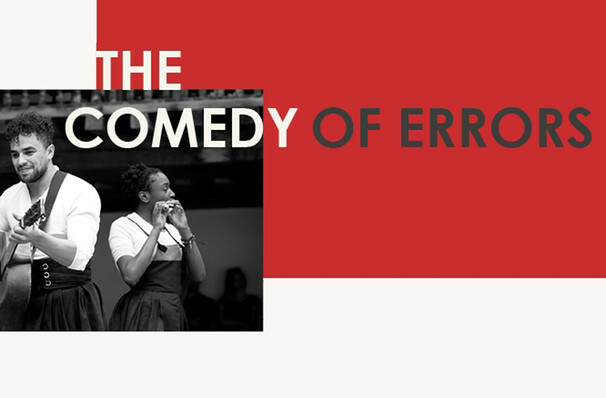 Seen The Comedy Of Errors? Loved it? Hated it? Sound good to you? 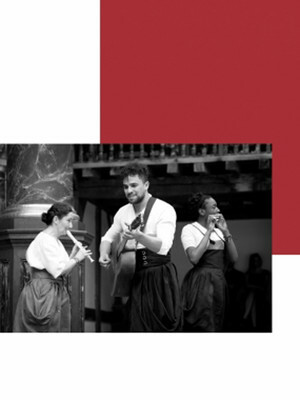 Share this page on social media and let your friends know about The Comedy Of Errors at Shakespeares Globe Theatre.